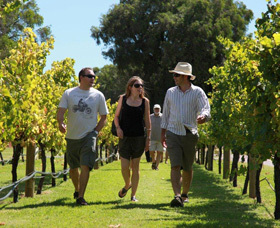 Western Australia may not be the world's foodie capital but Tourism Western Australia is definitely putting the State on the international culinary map with their Margaret River Gourmet Escape from 22 to 25 November 2012. 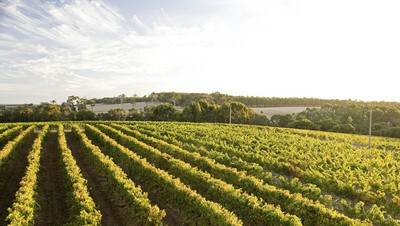 In addition to its fame as a premium produce and wine area with more than 200 vineyards producing 40% of Australia's premium wine, Margaret River is also the only wine region in Australia which contains the incredible blend of rolling hills, wildflowers and forests, beautiful beaches and whale watching. Gwynn Dolphin, Executive Director of Tourism Western Australia's events arm, Eventscorp, shared that her office is developing an exciting and diverse calendar of 98 sporting, cultural, arts and culinary events in dozens of locations across the State including the upcoming Margaret River Gourmet Escape food and wine event. 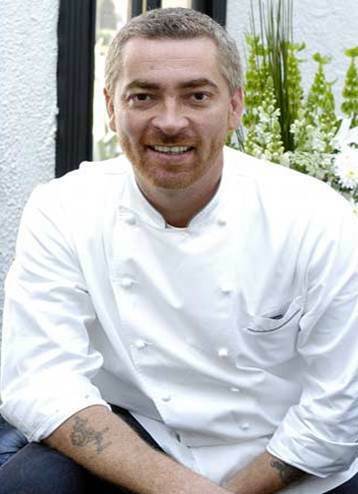 This incredible 4-day culinary extravaganza is fast becoming the hottest event in the Australian calender for November. 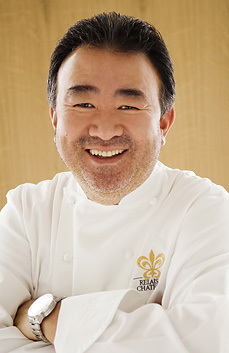 It has already drawn the attention and support from chefs, celebrities, critics, corporations and the public from around the world and Australia, surpassing other food festivals like Look.Stop.Taste in Melbourne in terms of size and variety and inching close to the World Gourmet Summit in Singapore. 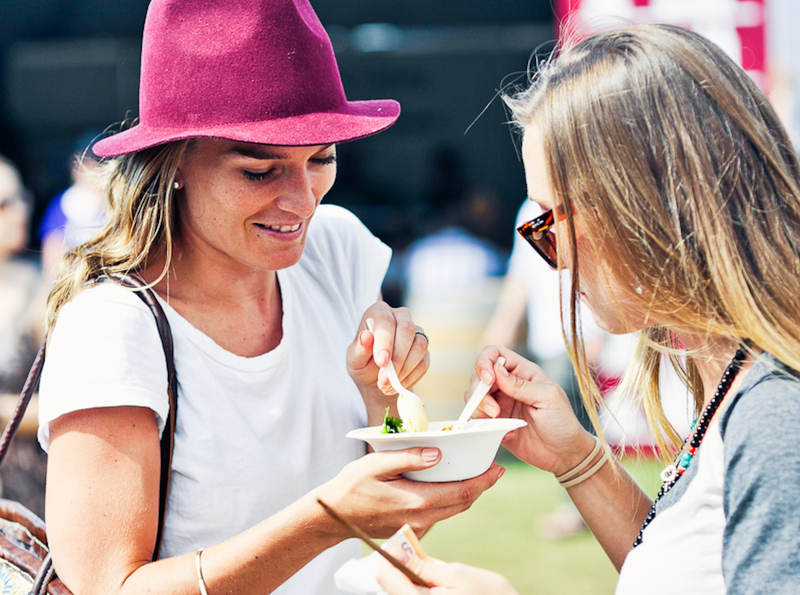 It also promises more than 25 stand-­alone food events,some of which will showcase the premium produce including wines, crayfish and strawberries from the region. Here are the 7 top reasons to be in Western Australia and get yourself tastings after tastings of this foodie fest. 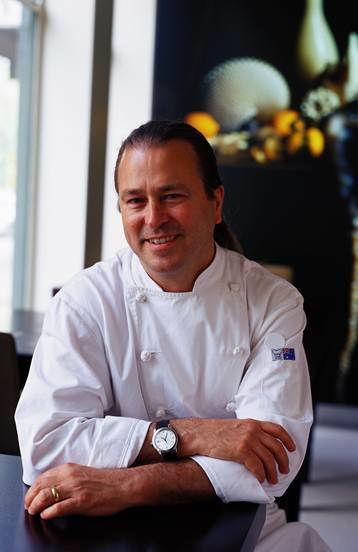 Over 25 of world's best chefs, national culinary stars and food critics will gather at Margaret River Gourmet Escape to share, show, cook and interact with customers. 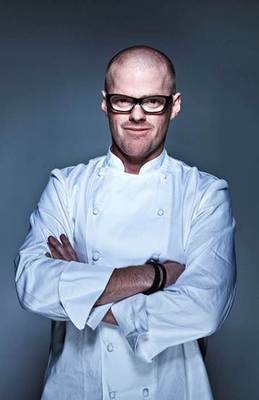 Some of the famous chefs include Heston Blumenthal, owner of the famous Fat Duck restaurant in UK; Denmark's Rene Redzepi from Noma, ranked world's number one restaurant for the 3rd time; David Chang of 2 Michelin stars Momofuku Ko in New York; Australian favourite Justin North of Becasse-fame in Sydney; Acclaimed Tetsuya Wakuda; Neil Perry of Rockpool; Matt Moran of Aria and Perth's own Matt Stone of Greenhouse. 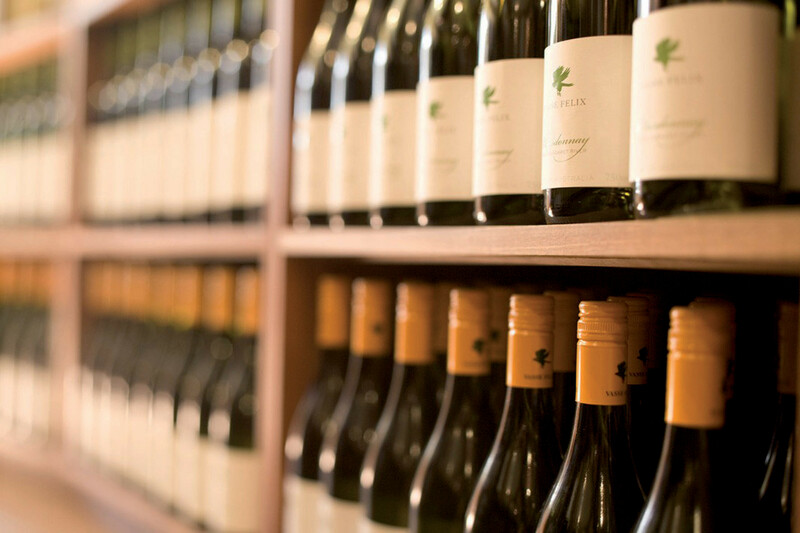 The Howard Park Margaret River Winery will be hosting an evening to showcase the world' most premium wines and Old World varieties against Howard Park wines. Tastings include the Vintage Krug and wines from Alsace, Burgundy, Rhone and first growth Bordeaux. To complement the enjoyment of the best wines is a degustation dinner orchestrated by Fraser's Chris Taylor and hosted by Ch'ng Poh Tiong, an international wine personality. Foodies will want chat time with 3 chefs from San Pellegrino's 10 best restaurants in the world, including René Redzepi, Heston Blumenthal and Brazilian chef Alex Atala who runs the D.O.M. restaurant in São Paulo. These culinary experts will be sharing their views and discussion about the food industry in 2020 over Sunday brunch at Voyager Estate while the menu is prepared by chef Nigel Harvey of Voyager Estate and local chefs, Hamish McLeay and Matt Gilray. Tickets priced at AUD170 each include transport to Voyager Estate with direct transfers to Leeuwin Estate. 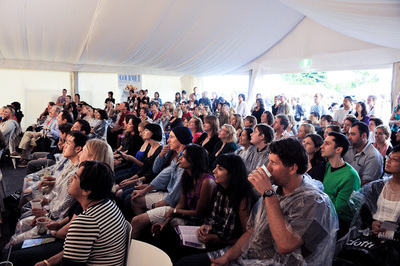 At AUD120 per person, you can secure the best seat in the house at the Siemen's Chef Theatre where 8 diners get to sit at a table on the main stage in front of the crowd. There you will have the most privileged view and onstage experience, sipping local vintages while some of the world's best chefs demonstrate their skills and share their knowledge. In addition, you get the backstage pass to meet the culinary stars. 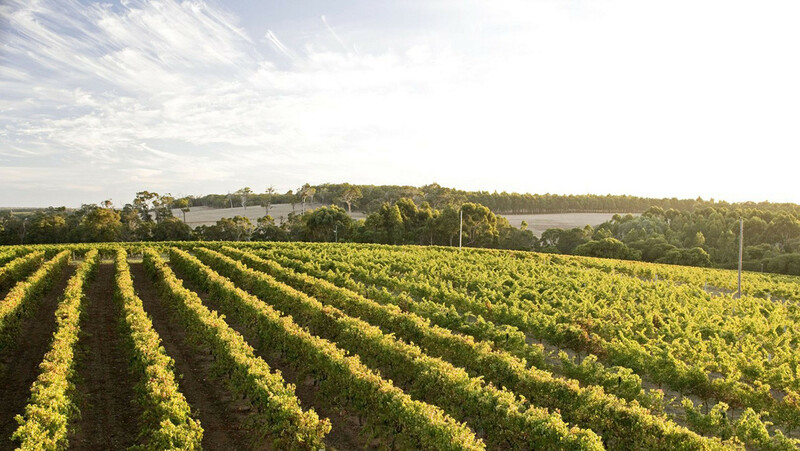 The best of Margaret River will be showcased at a 6-course dinner by Cape Lodge's chef Tony Howell and chef David Moyle from The Stackings in Tasmania. The menu features dishes using local ingredients and free range artisan meats from David Hohnen's Farm House and paired with McHenry Hohnen Vintners wines. Celebrating the start of the Southern Hemisphere crayfish season, this prized crustacean will become the star of a wine-paired dinner by Killerby. Chef Jason Turner will be highlighting this Western Australia's seasonal produce in different courses matched with a Killerby wine. Guests will also be sampling 2011 pre-release red wines direct from the barrel. Gourmet Beach BBQ. The beach-side feast will feature menus using the region's produce and paired with wines by leading Australian chefs like Matt Moran, Justin North, Matt Stone, Matt Wilkinson of Pope Joan, Peter Kuruvita of Flying Fish and George Calombaris, owner of Little Press and PM24. 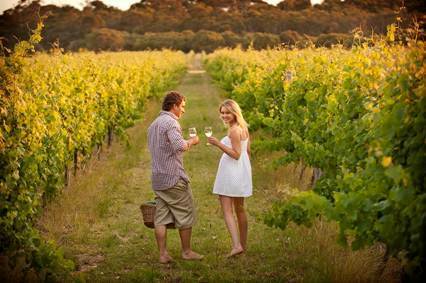 To help everyone maximise their enjoyment at the Margaret River Gourmet Escape, all the culinary action will be centred at the Gourmet Village in Leeuwin Estate Winery. Bus transfers are arranged with South West Coachlines to help visitors access the festival easily. This heart of the festival is where lovers of food and wine can taste the best produce from over 100 suppliers and producers from Western Australia as well as meet and learn from internationally acclaimed chefs who are hosting various demonstrations, masterclasses, panel discussions, Q&As. The Gourmet Traveller Wine Theatre will be hosting educational and interactive sessions to help visitors learn about Western Australian wine varieties, cellaring tips, food and wine matching and tutored tastings. Even kids can learn simple recipes to take home at a MasterChef Live Junior. Talk about being spoil for choice. The Gourmet Village will be operating its own currency to make the festival as cashless as possible so you'll have to grab yourself some Gourmet Escape Money (GEM). Tickets start from AUD37 for entry to the Gourmet Village and AUD63 for a premium ticket with GEMs. Visit www.gourmetescape.com.au to make your purchase.